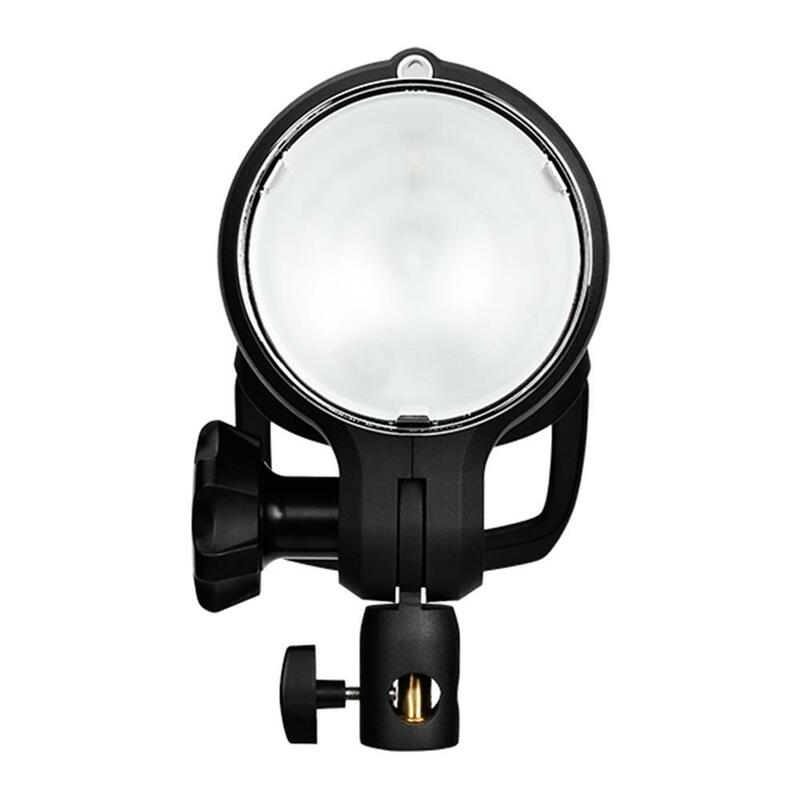 Built-in reflector for maximum output and minimizing of stray light. High-resolution display with a superior, intuitive interface. Optional Quartz flashtube for high volume packshot available. 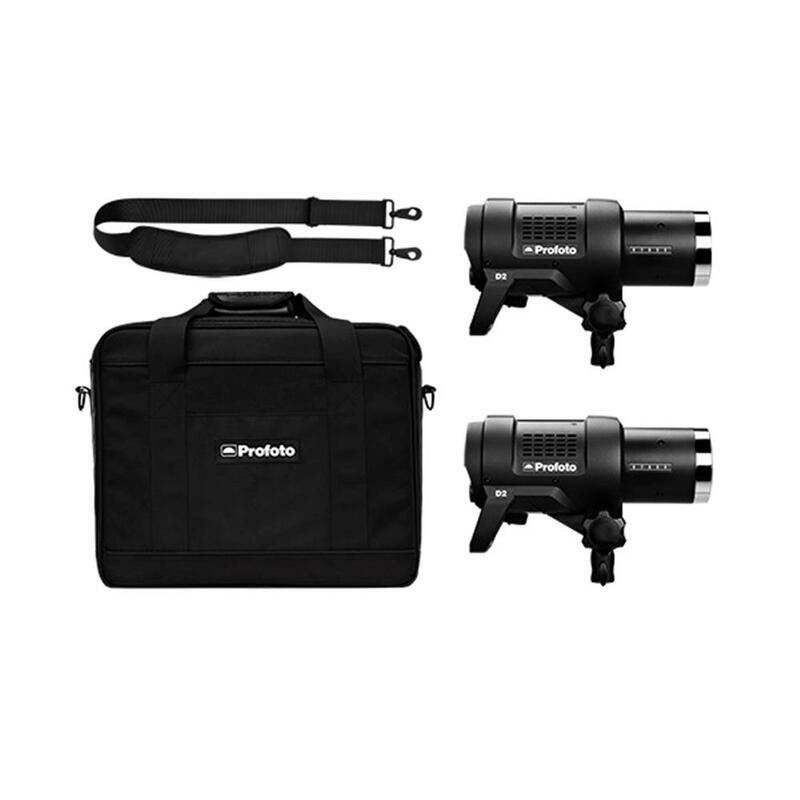 Compatible with 120+ Light Shaping Tools. 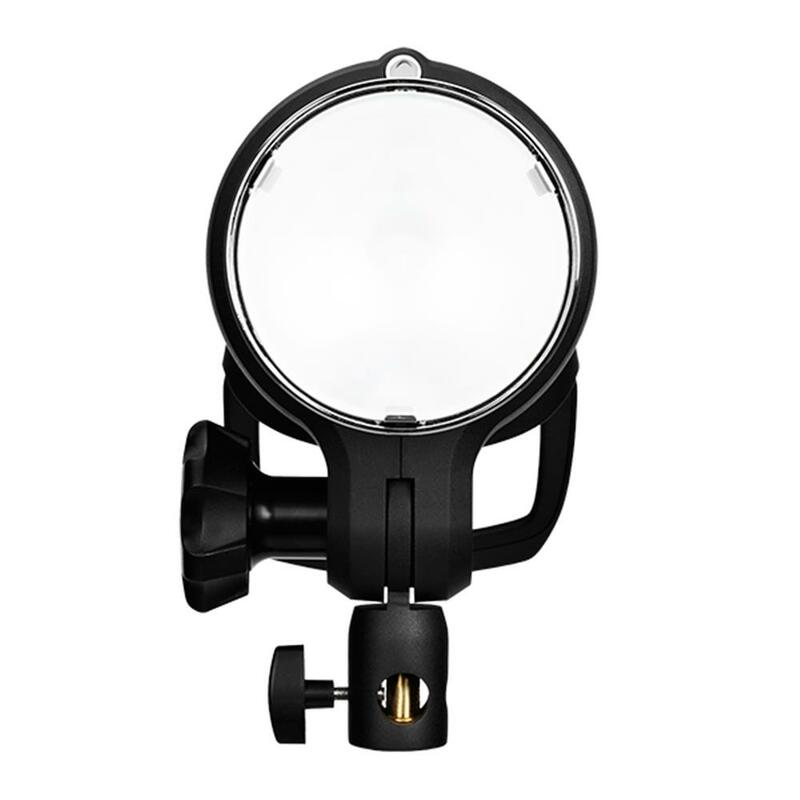 The D2 can provide super quick flash durations up to 1/63,000 of a second. Shoot a splash of water and it will be frozen in midair - a photographic work of art. 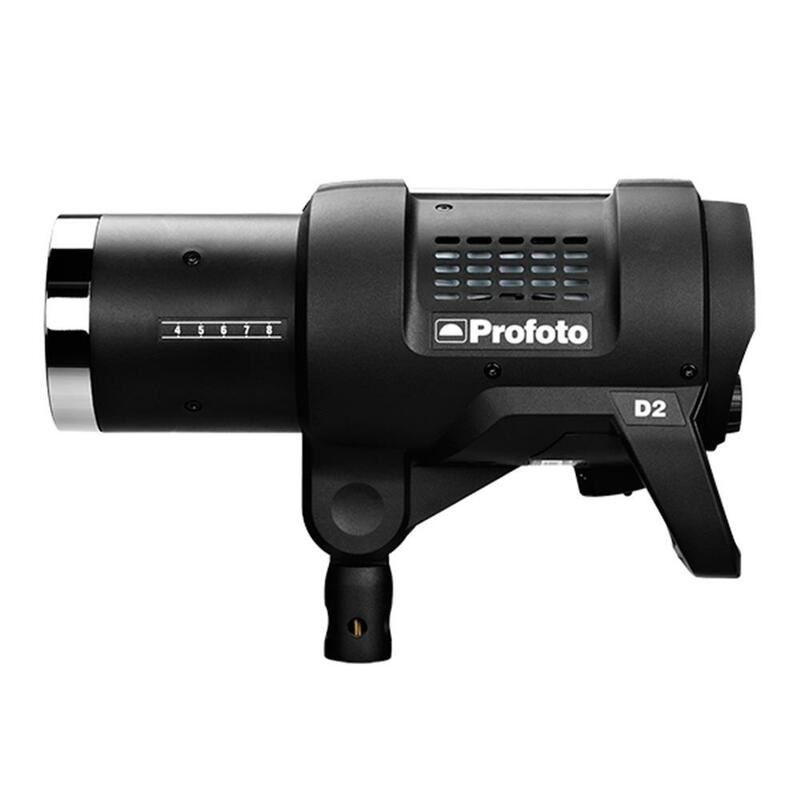 The D2 can shoot up to 20 flashes per second. That's fast enough to catch the best of any moment. Ask your subject to jump and you'll have 20 mid-air exposures to choose from. 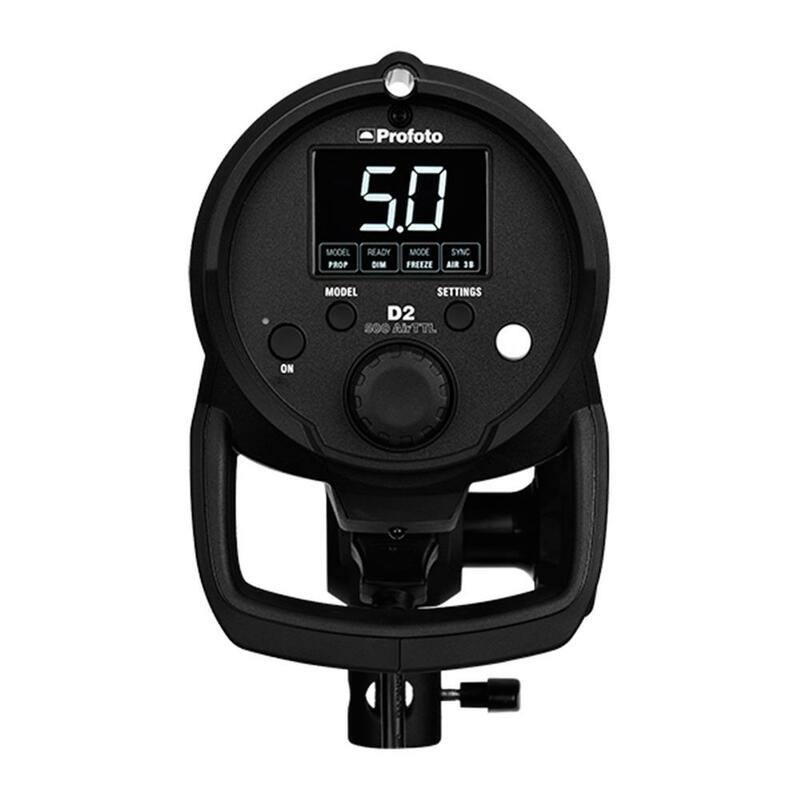 Profoto High-Speed Sync (HSS) enables you to shoot with shutter speeds up to 1/8,000 of a second. Use HSS to shoot with large aperture in bright conditions or to freeze action with absolute sharpness. It has the speed to set you free, and the power for you to be at your best. 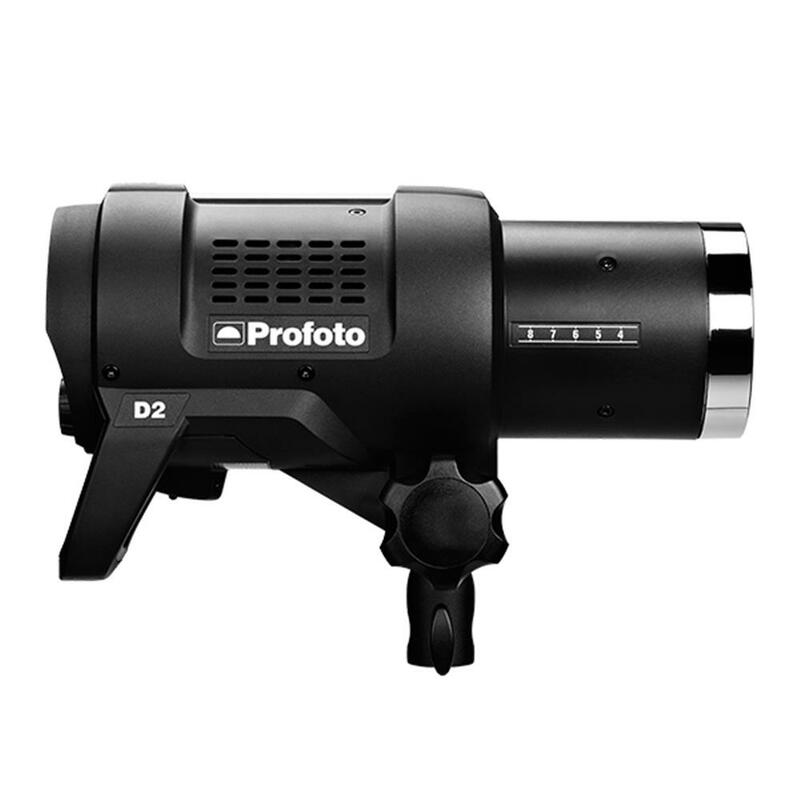 It's an integrated part of the extensive Profoto system. Go full speed ahead with the D2.